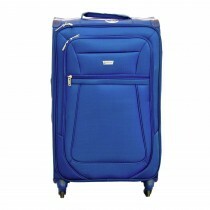 Make your journey as comfortable as possible with our exclusive range of suitcases, travel bags, holdalls and more. 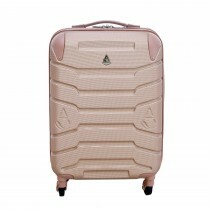 Whether you’re heading for a night away or a week long holiday, you’re sure to find something to perfectly meet your travel needs, storing your essentials safely and securely. 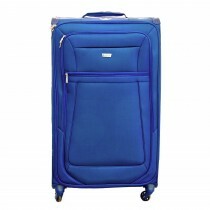 Sturdy, practical and high quality our variety of sizes, styles and colours means you’re guaranteed to keep on the move in style. 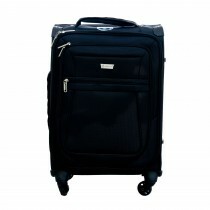 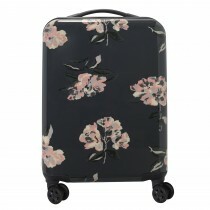 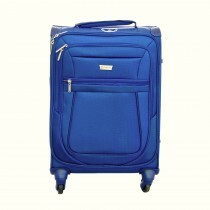 Easy to transport, our luggage and travel bags offer a superb choice for any trip.